Our Podiatrist Claire Barrand treats medical conditions and injuries of the foot, ankle and lower limb. This can include skin and nail problems, foot and ankle injuries, foot complications and problems with gait or walking. Diabetic assessments – including checking blood flow and blood pressures. Telephone the Friendlies Physiotherapy Service on 4331 1888 to make an appointment. Claire immigrated to Australia in 2008 from England after graduating from Southampton University. She has experience working in both the public and private sector as a Podiatrist. She currently holds full registration with the Queensland Podiatry Association and the Australian Health Practitioner Regulation Agency (AHPRA). She is a full member of Sports Medicine Australia (SMA), Australasian Academy of Podiatric Sports Medicine (AAPSM) and Diabetes Queensland. A general Podiatrist, Claire’s main interests are in chronic disease management and the high risk foot and has experience in working with Aboriginal and Torres Strait Islanders in remote and far North Queensland in areas of chronic and acute wound management, Charcot foot, the ‘ulcerated high risk’ foot, the ‘at risk’ foot and preventative diabetic foot related complications. 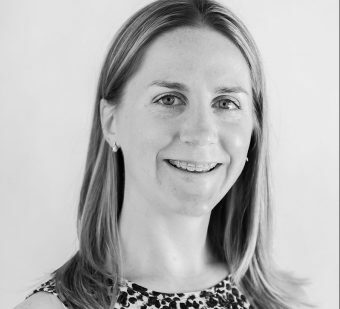 Claire also enjoys and practices in the areas of paediatric podiatry, nail surgery and management of sports injuries. She is also able to provide footwear advice, prescribe custom made orthotics and offers LASER to assist in managing musculoskeletal injuries and is trained in dry needling.